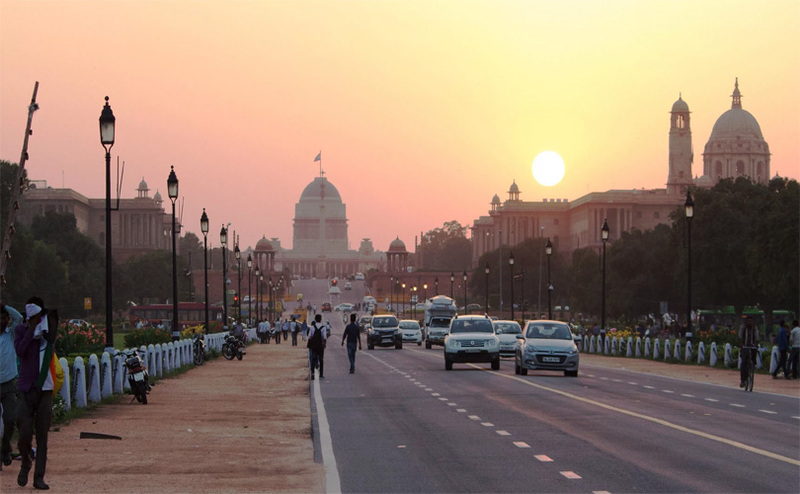 If a visit to Delhi is what you are planning this holiday season, then maybe there are a lot of things you need to know beforehand. First of all, you made a great choice regarding the destination. No seriously! India is a land of numerous cultures and cuisines and Delhi is its rightful capital for a good number of reasons. Delhi is in close proximity to several major north India states and is thus the brewing pot for several cultures. You will find people for almost all parts of the country in this city. Moreover since it has played a very central role in the Freedom struggle as well as the historical times prior to that, it has a lot of nice places. 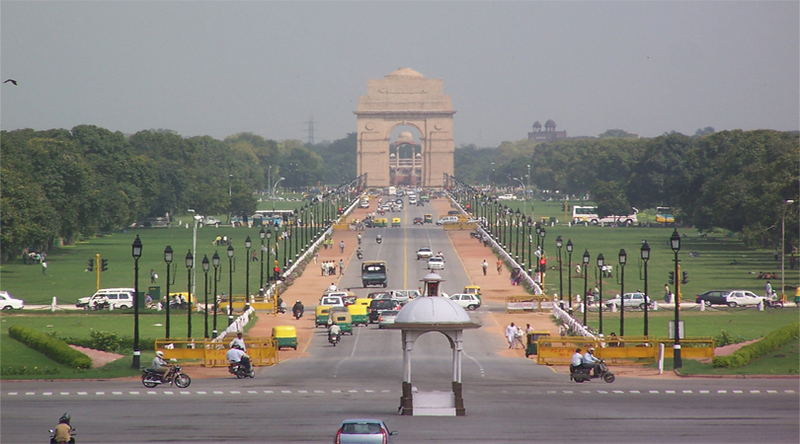 Thus you will be spoilt for choice regarding options for places to visit in Delhi with kids. You can head to historic sites such as the Red Fort as well the India Gate. You can sit by the side of the garden near India Gate and take your kids for the camel rides that are a quite popular activity in that area. Pamper your taste buds with the bhel puri served there as well. Apart from this, Delhi has a lot of beautiful places of worship including the A Kshardham temple and the Lotus temple. 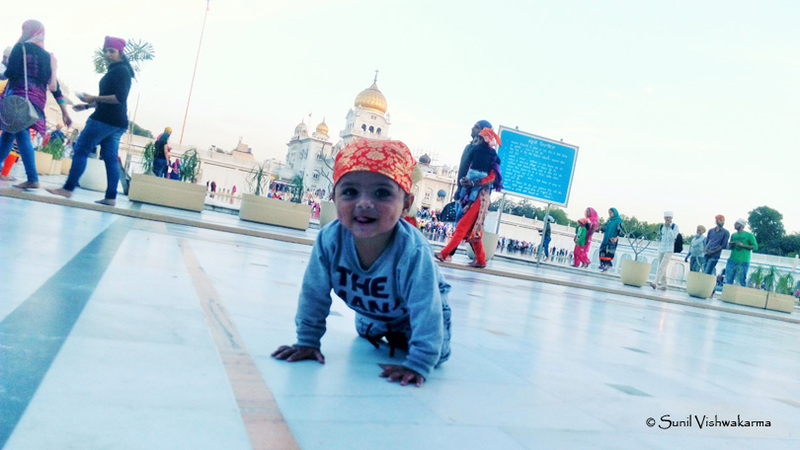 You can also go to Bangla Sahib Gurudwara to seek the blessings. If you want to go and shop in Delhi, there are a lot of options for that. This includes the street markets of Lajpat Nagar and Sarojini Nagar as well as the ultra-modern markets of south Extension and Connaught Place. These places are full of showrooms of the best o brands as well as the large number of restaurants here will take care of your food as well. If you want to go on a heritage tour, visit places such as Hauz Khas village as well as the famous Qutub Minar. You can also enjoy the old world charm of Old Delhi by visiting Chandni Chowk and shop in its old shops. It is highly recommended for all food lovers to visit the gullies of Old Delhi for a delicious food trail. Whether it is the famous shops of Paranthe wali Gali or the famous street shops of Lajpat Nagar, Delhi is sure to keep you on your toes till the end of your trip no matter you are visiting for a week or a month. That is in fact the best part of Delhi. It just never runs out of wonders to present. Bangla Sahib: Gurudwara is the word for a Sikh house of worship. 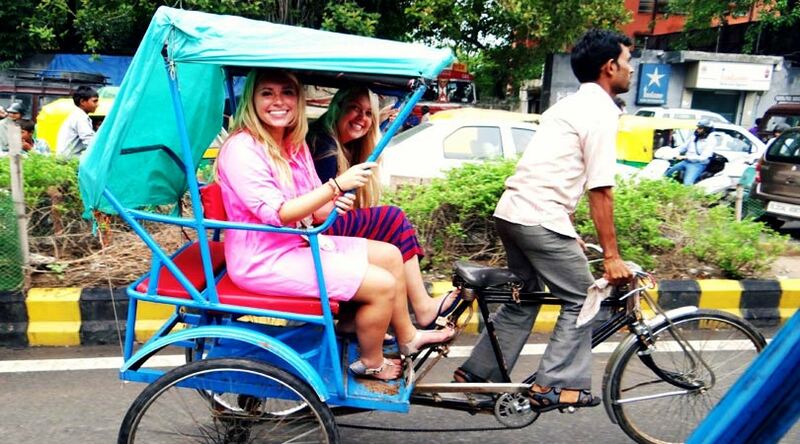 Moreover if you want to try some places around Delhi as well, you need not worry. Some of the best places to visit in India during summers lie pretty close to Delhi. These include major hill stations such as Kullu, Shimla, Manali, Lansdowne and Srinagar. You can also visit Mcleodganj, Fagu and Khajjiar. All these places are sure to keep you amazed and also offer good quality accommodation facilities to keep your comfortable and cozy. So plan a holiday soon with your family and friends.